Sarah is the Head of the Family Department, based in our Redditch Office, managing a team of fee earners who deal with all aspects of family law. This includes both private and public children matters, divorce and ancillary relief, wardship, and child abduction and injunctive relief. Sarah’s fee earning role predominantly relates to representing children in both public and private law proceedings, as well as representing parents in care proceedings. 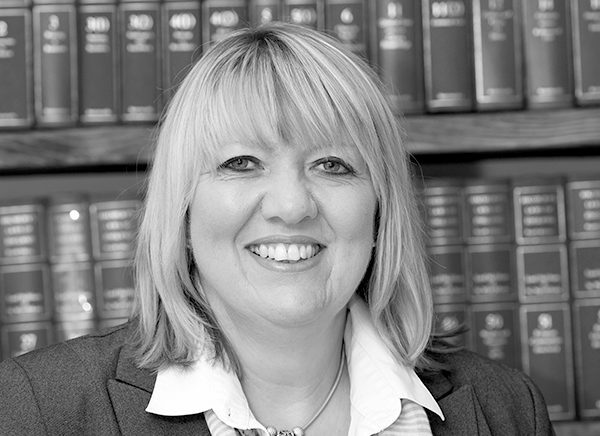 Having qualified in 1997, Sarah has a wide knowledge in respect of all aspects of family law relating to public and private law proceedings. In her role as a solicitor for the child, she prides herself on ensuring that her clients have a voice either by taking instructions from them directly, or working with the Children’s Guardian. Sarah strives to work in conjunction with other parties to try and ensure the best outcome for the child and is required to be proactive in ensuring that the appropriate information is available to the Court in determining the future outcomes of the child. Sarah is often instructed by a large number of Children’s Guardians reflecting her level of expertise and knowledge particularly in public law proceedings, as well as their level of confidence in her abilities. 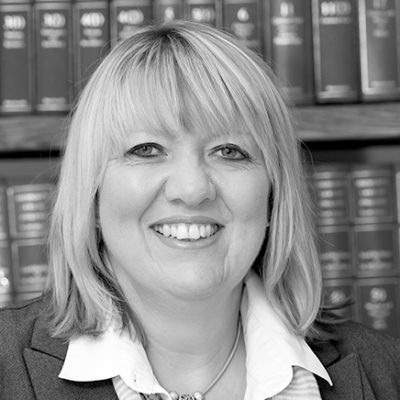 Sarah has dealt with cases with international elements as well as seeking damages under the Human Rights Act for a child within the care system. Sarah has a strong network of professional relationships and excels in customer service. Sarah is a member of the Children’s Panel accredited through the Law Society. Aside from spending time with her family Sarah enjoys gardening. In addition, Sarah keeps tropical fish. Her time has increased on this hobby. Originally the plan was for her children to become involved. As is often the case, the idea of cleaning them out was less than appealing!